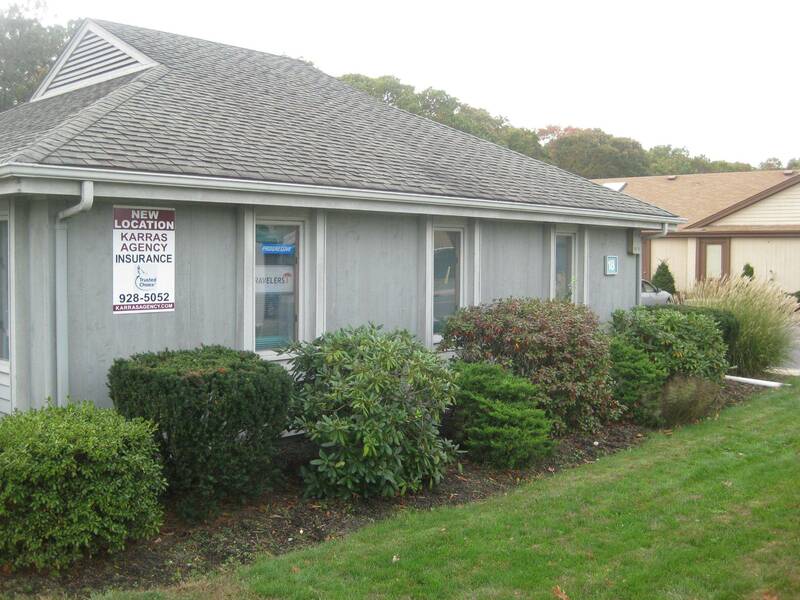 Here at Karras Agency we specialize in Auto, Home, Life, Boat and Small Business insurance in the following areas - Port Jeff, Setauket, Centereach, Stony Brook, and Coram. We are proud to be serving the greater Port Jefferson area since 1982 and we are a family owned and operated independent insurance agency. Independent insurance agents are self employed business owners who represent multiple insurance companies.We recommend to our clients which company and what policies best suit their needs,for the best price. We have many years or experience counseling consumers how to protect their valuable assets. You cannot compare an agents knowledge, service, choice of companies to any "1-800" Quote line or a 15 minute phone call. Buying insurance on some companies website or in 15 minutes may be hazardous to your financial health. We give prompt courteous, personalized service to our clients. Contact us and see why many of our customers have been with us for over 25 years!